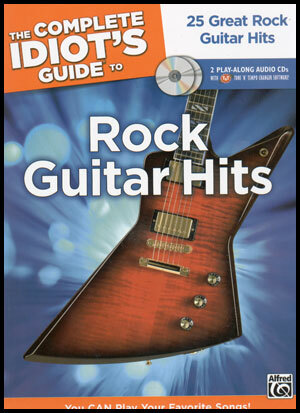 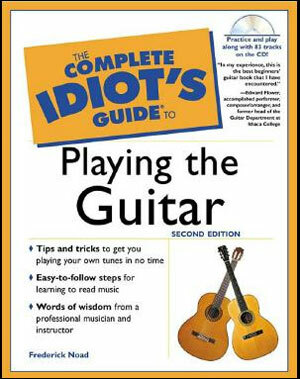 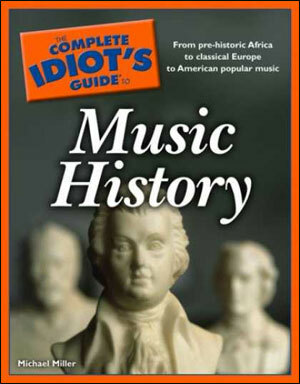 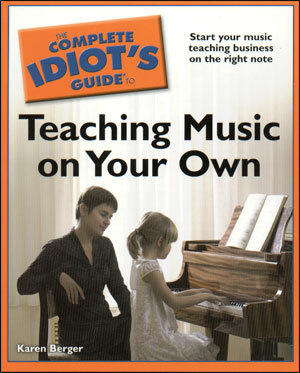 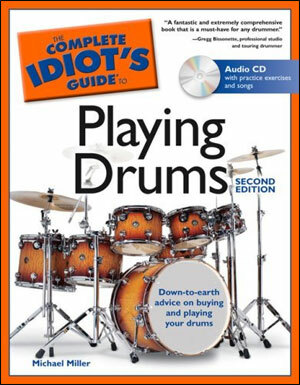 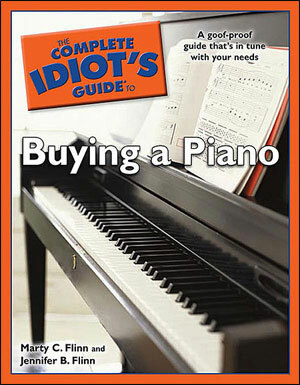 The Complete Idiot's Guide to Guitar Exercises will help new and experienced guitarists take their playing to the next level. 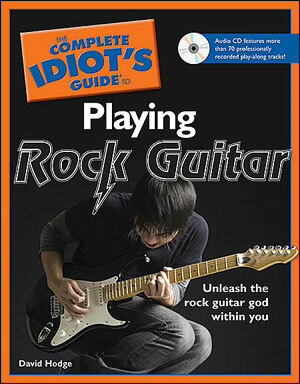 Build strength, endurance, dexterity, and technique with a wide variety of exercises including single note, string-to-string, major and minor scales, harmonic and melodic minor scales, major and minor pentatonic and blues scales, chord progression exercises, and melodic patterns. 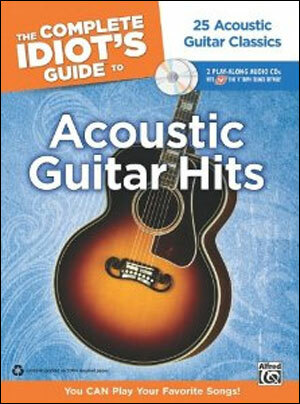 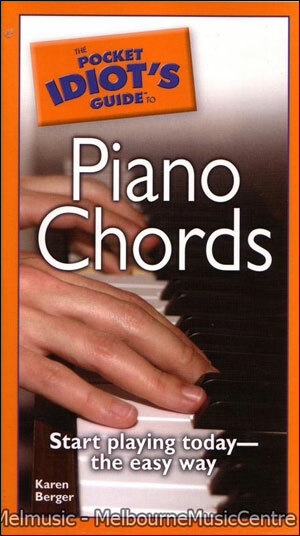 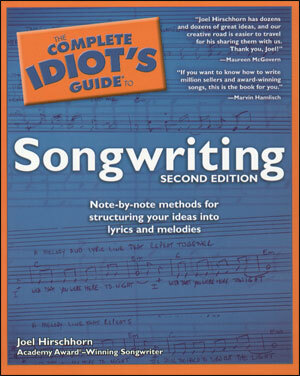 Bonus chapters cover fingerpicking, fingerstyle blues, and Travis picking. 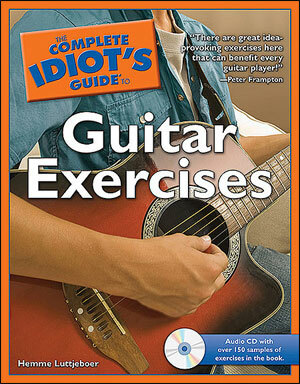 Exercises are written in both TAB and standard notation. 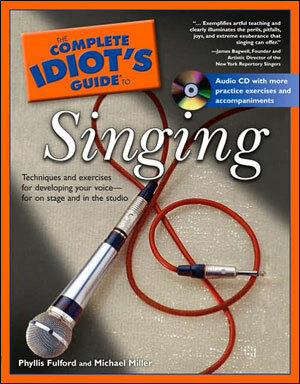 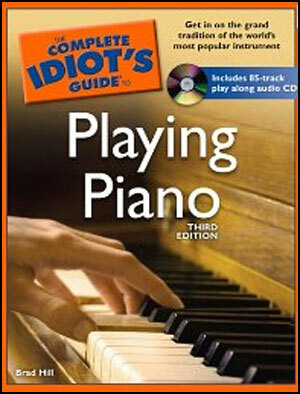 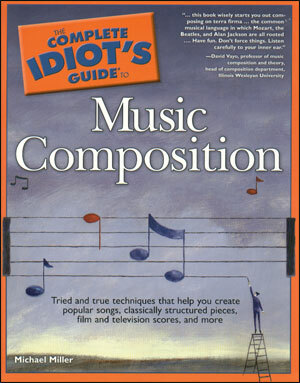 The accompanying audio CD features over 150 examples of the exercises featured in the book.